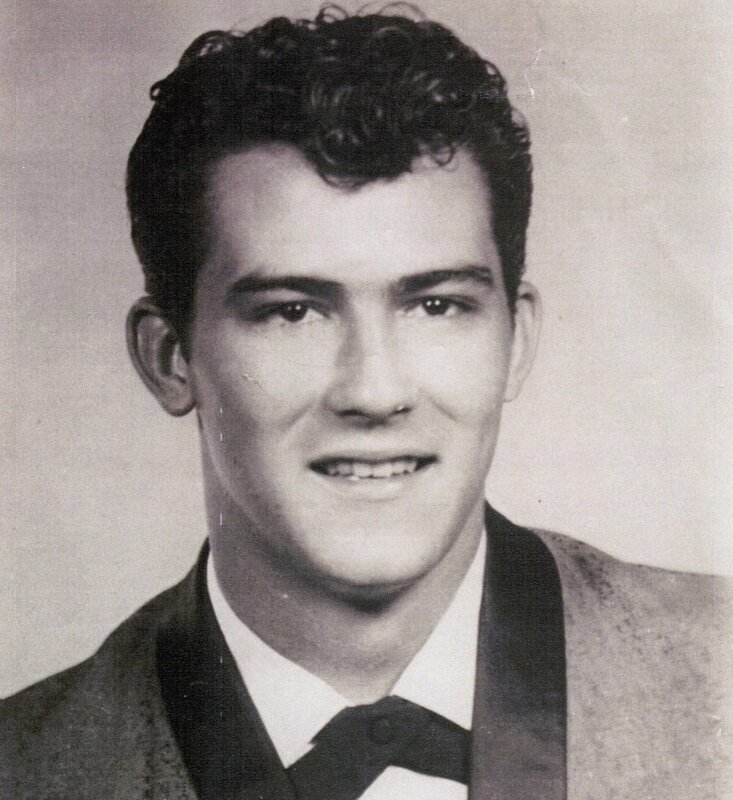 Terry Thompson, of Florence, Alabama, was one of the early pioneers in the music business in the Shoals area. He hung out, writing and playing songs with Arthur Alexander, Donnie Fritts, Jerry Carrigan, Norbert Putnam, and Rick Hall at the old Spar Music building in Florence, AL. He traded his Fender Stratocaster guitar in on a Gretch in 1961, playing it on many of the sessions that followed at Rick Hall’s Fame Studio in Muscle Shoals. During the late 1950s and early 60s, Terry played with a number of local bands both on the road and in recording studios. The Fairlanes one such group, was made up of Rick Hall, Billy Sherrill, Charles Senn, Randy Allen and Terry Thompson. Other groups included the Rockets, Moon Man, and the Velvatones. Terry played on the Arthur Alexander hit “You Better Move On” and wrote the Alexander song “A Shot of Rhythm And Blues” which was later covered by the Beatles. His guitar is heard on many of the early Fame hits including the Jimmy Hughes “Steal Away” in 1962. Terry died in 1965 just as his talents were beginning to be appreciated by the recording world.